As the Bologna Children’s Book Fair’s 56th edition rolls on this week, the company announces a new relationship with Moscow International Book Fair and a centenary homage to Gianni Rodari. 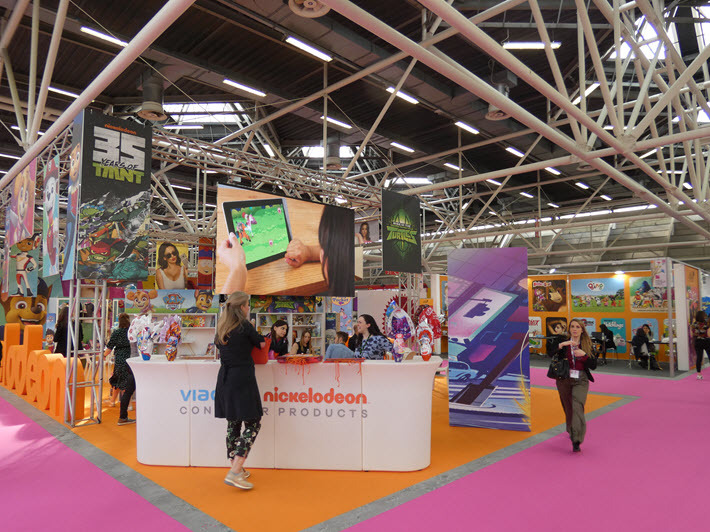 In its ongoing expansionist phase, the Bologna Children’s Book Fair organizer BolognaFiere this week has announced a new partnership with the Moscow International Book Fair, expected to result in a new event named the Russian International Children’s Book Fair in 2021. 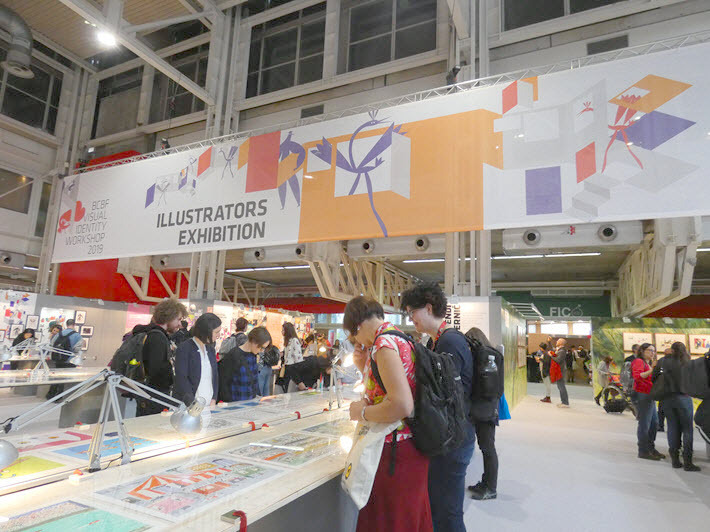 Previously, BolognaFiere has partnered on the China Shanghai International Children’s Book Fair and the New York Rights Fair—the latter of which got off to an uneven start in 2018 but this year will bring rights trading back into the Javits Center during BookExpo in New York (May 29 to June 31). Between now and 2021, the Bologna and Moscow ends of the partnership will collaborate on a program called “Children’s Books on Stage” at the September 4 to 8 edition of the Moscow International Book Fair. 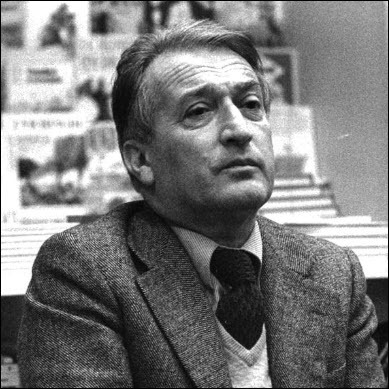 Gianni Rodari, born in 1920, became at age 50 the first Italian author to win the international Hans Christian Andersen Award. With the centenary of his birth as a handle next year, the Bologna Children’s Book Fair will re-edit some of the strongest of his work such as La grammatica della fantasia, or The Grammar of Imagination. Next year’s Rodari program is sponsored by the fair, by the Emilia-Romagna Region administration in Italy, the Italian Cultural Institute of San Francisco, and the Italian consulate general. An exhibition is to include the work of 20 illustrators: Bruno Munari, Emanuele Luzzati, Altan, Beatrice Alemagna, Gaia Stella, Olimpia Zagnoli, Manuel Fior, Alessandro Sanna, Valerio Vitali, Simona Mulazzani, Chiara Armellini, Anna Laura Cantone, Fulvio Testa, Maria Chiara Di Giorgio, Giulia Orecchia, Nicoletta Costa, Federico Maggioni, Francesca Ghermandi, Pia Valentinis and Elenia Beretta. The show is to be captured in a book from Einaudi Ragazzi (which will retain world rights), curated by Cooperativa Giannino Stoppani, the Accademia Drosselmeier.